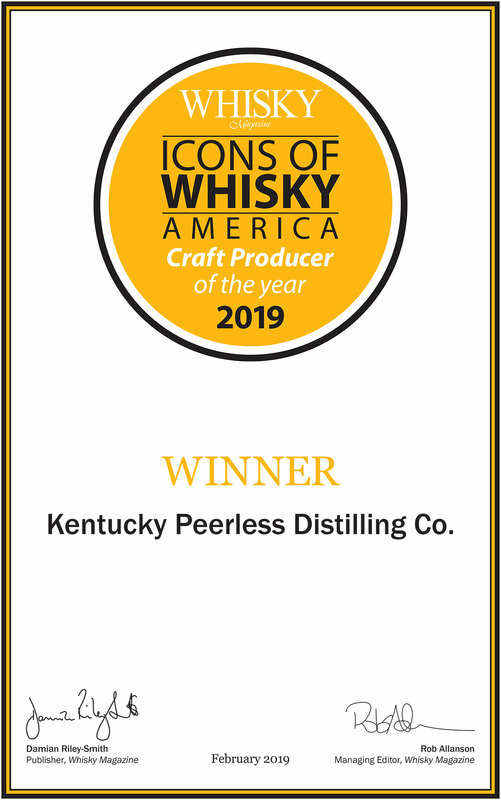 Awarded Craft Producer of the Year - Peerless Distilling Co.
[New York, 01/31/2019] Whisky Magazine has announced its Icons of Whisky America winners for 2019, with Brown-Forman taking home to coveted title of Distiller of the Year, sponsored by Glencairn Crystal. 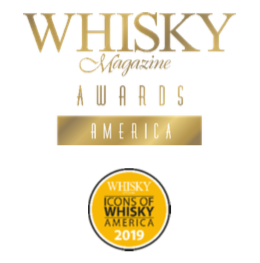 The Icons of Whisky Awards America were presented as part of the Whisky Magazine Awards New York, held at New York’s Brandy Library, alongside two new inductees into the magazine’s Hall of Fame and the American winners of the global World Whiskies Awards. While Brown-Forman walked away as Distiller of the Year, Kentucky Peerless Distilling Co. was awarded Craft Producer of the Year and Balcones Distilling Brand Innovator of the Year. The awards also aim to recognize the people who make the industry what it is, and Marsha Beam of Jim Beam American Stillhouse was announced as Visitor Attraction Manager of the Year, while a good night for Balcones was capped with Jared Himstedt winning Master Distiller / Blender of the Year. A full list of winners can be found below and listed on the Icons of Whisky website (www.iconsofwhisky.com) and in Whisky Magazine Issue 157. 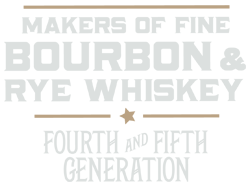 Winners from the Icons of Whisky America 2019 will now go head-to-head with their contemporaries from across the globe for the global title, presented in London in March 2019. The night also saw two new members inducted into the Whisky Magazine Hall of Fame, sponsored by Amorim Top Series. Mike Miller, of Delilah’s, Chicago, was announced as Inductee 56, while in a fitting tribute to his legacy in the whiskey industry, Micah and Joshua Pickerell were presented as their father, Dave Pickerell, was also inducted into the Hall of Fame.